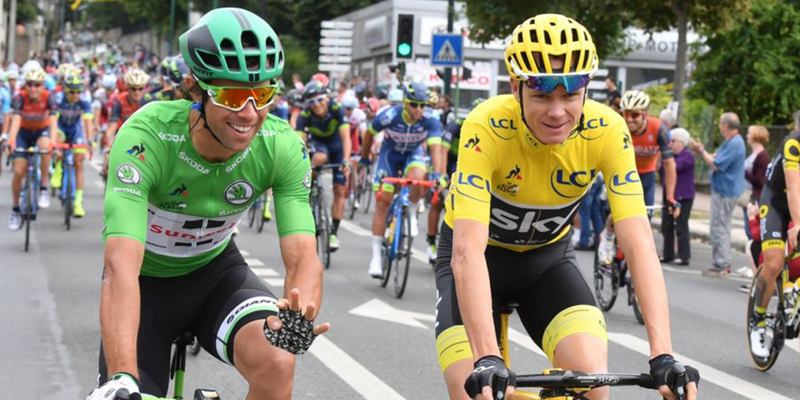 The 2018 Tour de France is approaching the finish line. 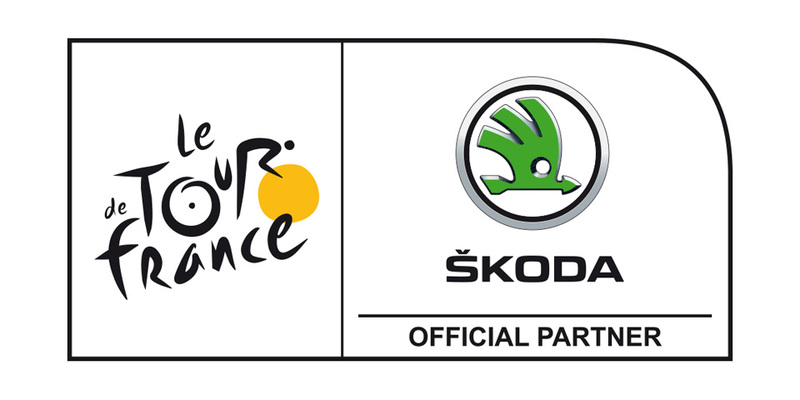 Before we get to know who the winner is, test yourself on what you know about the legendary cycling race. 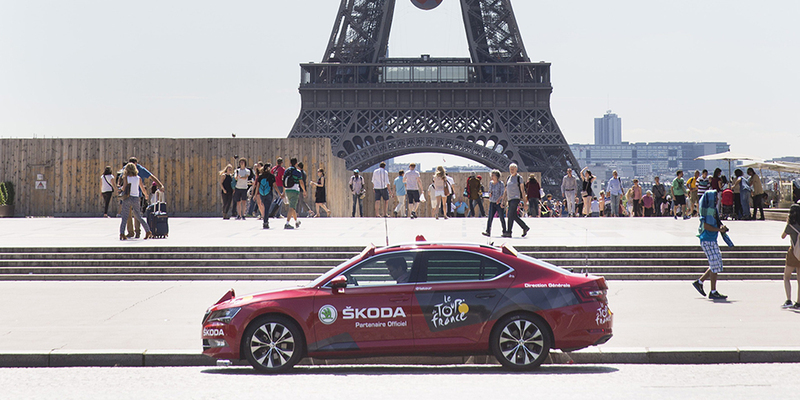 ŠKODA and the Tour de France enjoy a long-standing partnership. 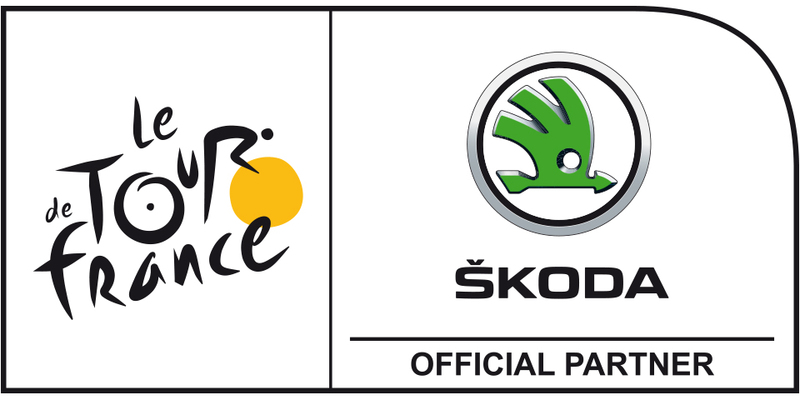 Last year, ŠKODA Storyboard ran a behind-the-scenes report on a racing team. 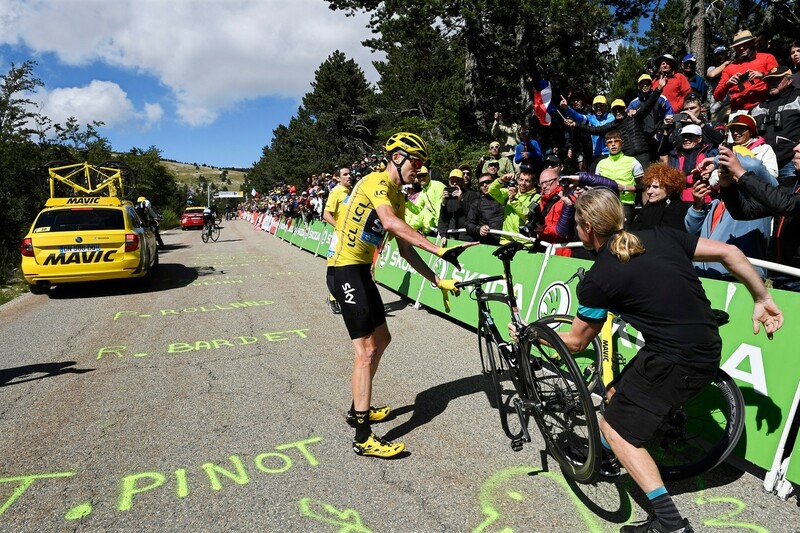 This year, we have taken a look at the car used to give instructions to the LottoNL-Jumbo team’s riders during the race and at the publicity caravan that parades along the route ahead of the peloton. 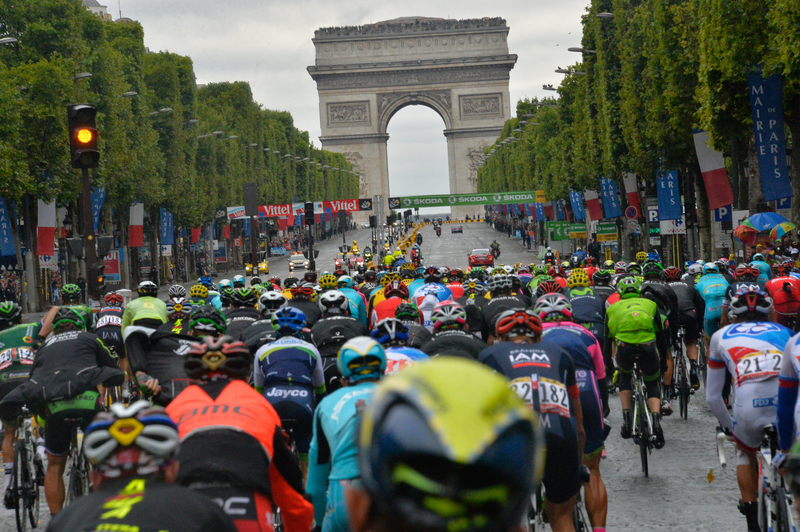 Test your knowledge about the legendary Tour de France cycling race in this quiz. The quiz contains seven questions, each with only one right answer. 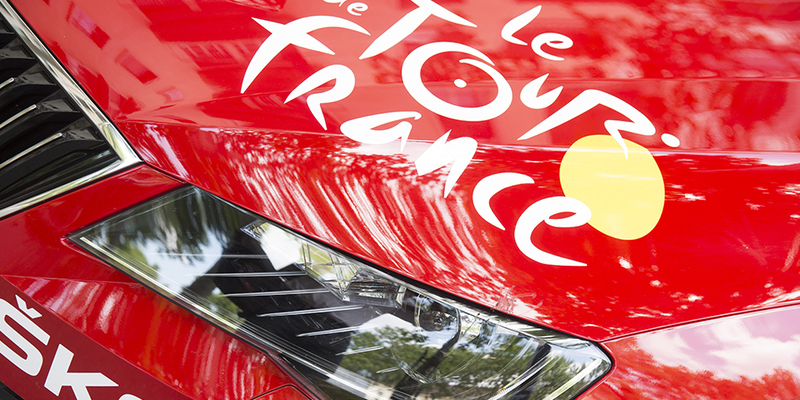 How many kilometres do cyclists have to ride from start to finish at this year’s Tour de France? 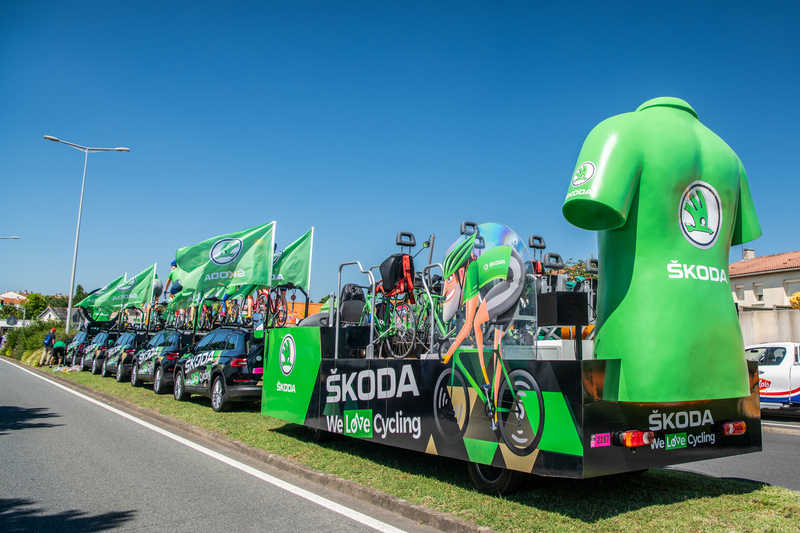 Who is the green jersey for? 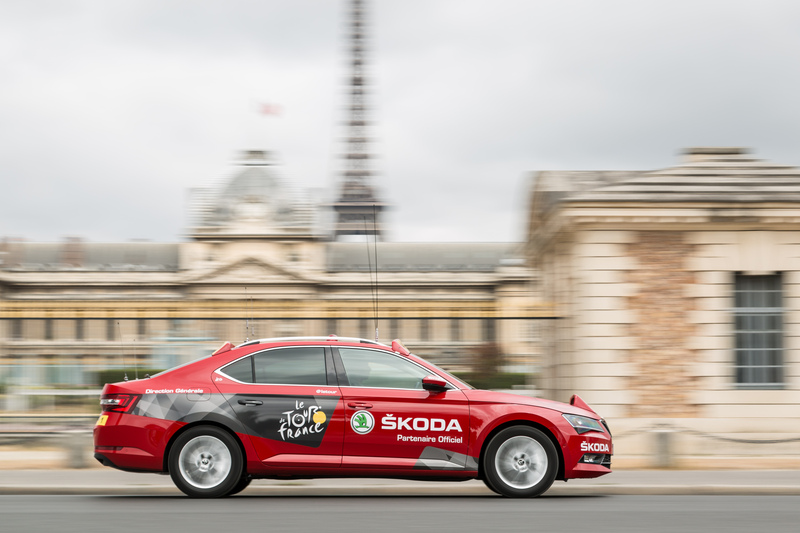 Who does the race’s Corrida Red ŠKODA SUPERB belong to? 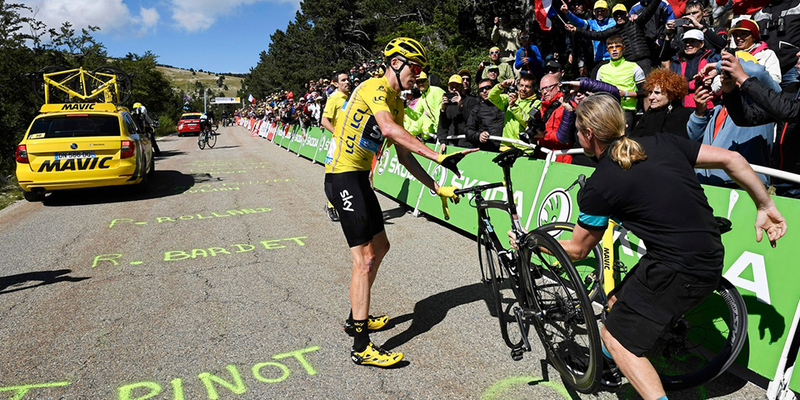 The Tour de France traditionally takes detours into other countries. 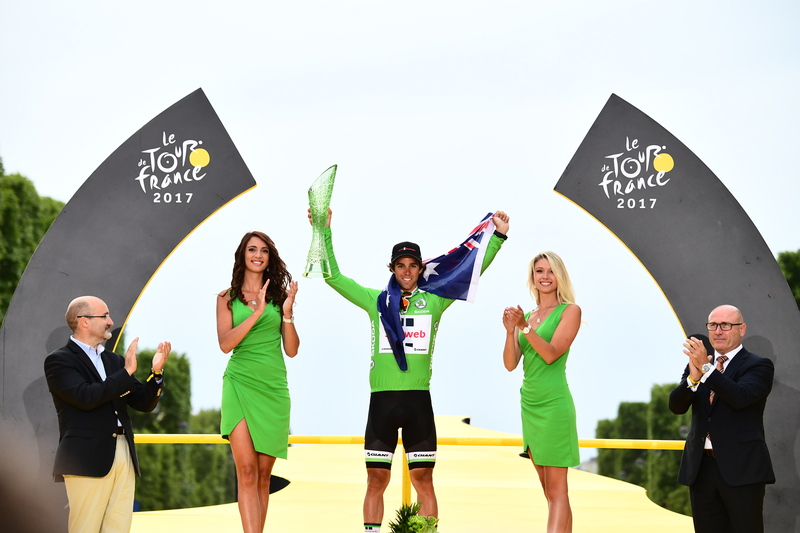 Will any Tour de France stages be held outside France this year? 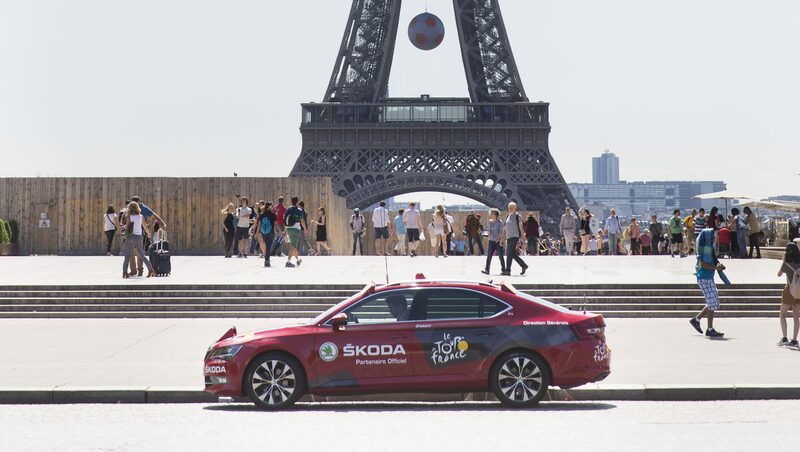 How many years has ŠKODA sponsored the Tour de France? 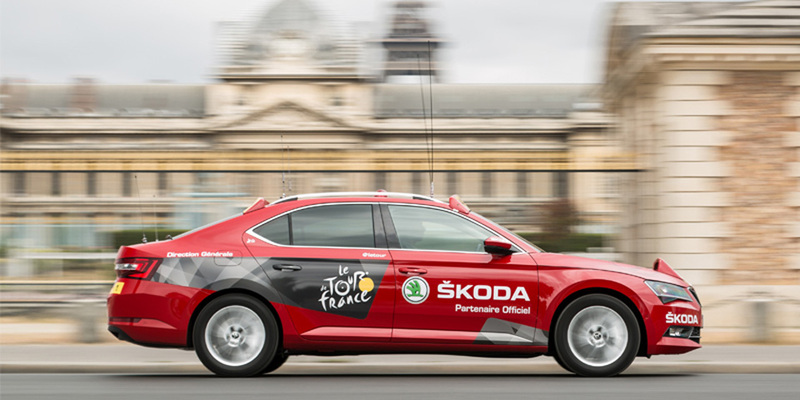 How many cars has ŠKODA supplied to the Tour de France’s organisers this year? 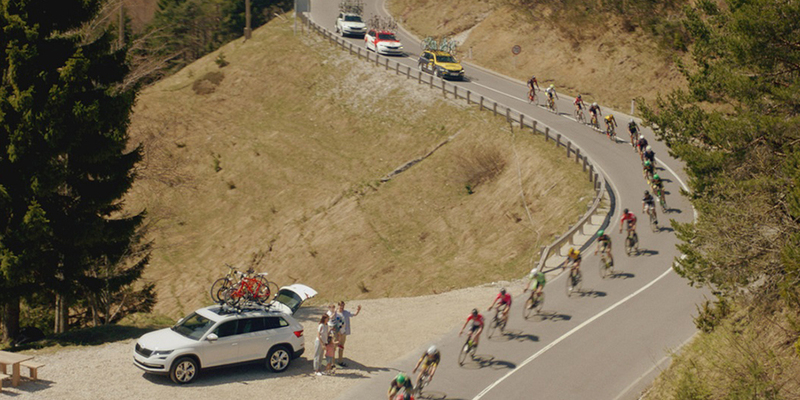 What is the yellow car on the route for? 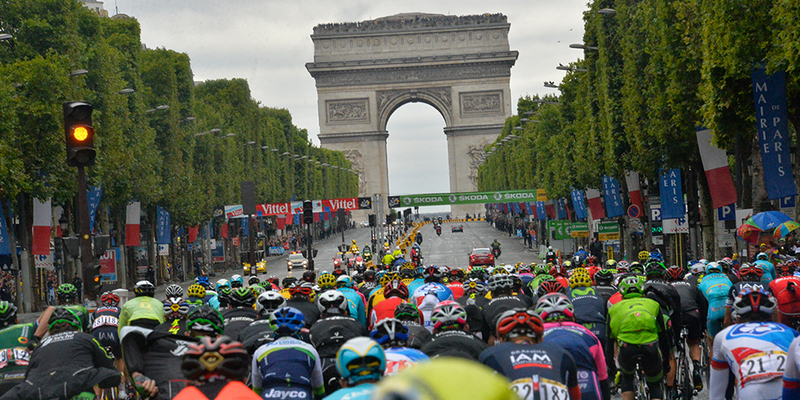 Where does the Tour de France traditionally finish? 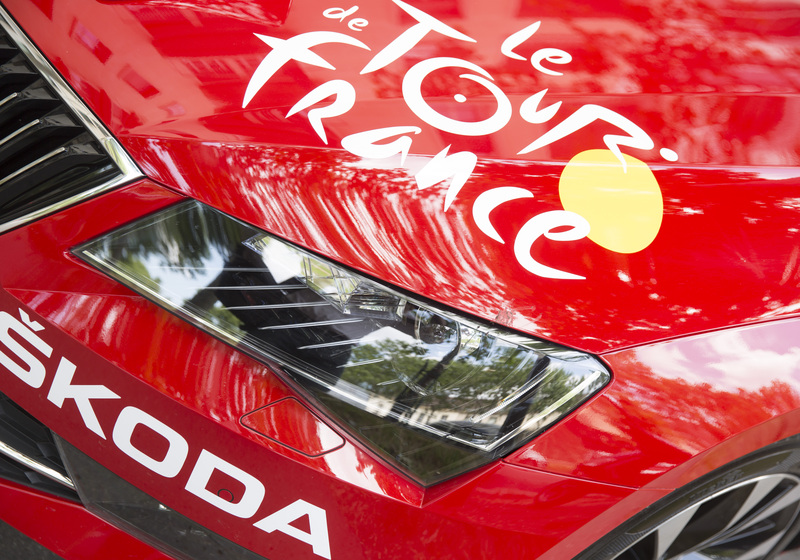 Which rider was the overall winner of the Tour de France last year? 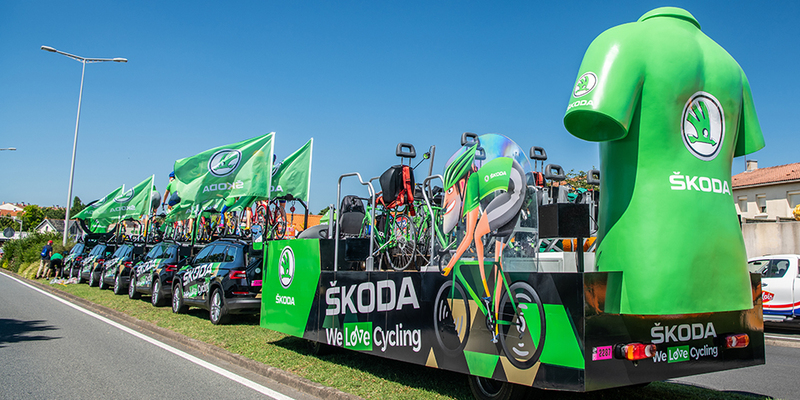 How many cars are driving in the ŠKODA publicity caravan ahead of the peloton this year?